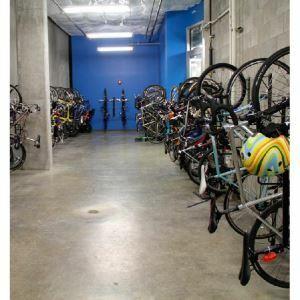 An economical space saver, the Stirrup tidies cluttered bike rooms, keeping bikes out of the way and secure. 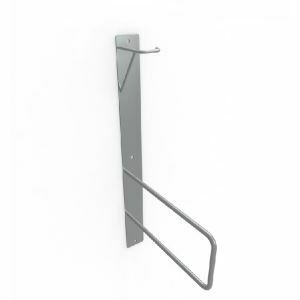 All of our Stirrup wall mounted racks work great in bike rooms and outdoors. The Stirrup allows cyclists to lock both wheels and frame to the rack with a single u-lock. 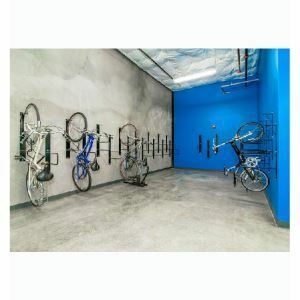 An economical space saver, the Stirrup tidies cluttered bike rooms, keeping bikes out of the way and secure. 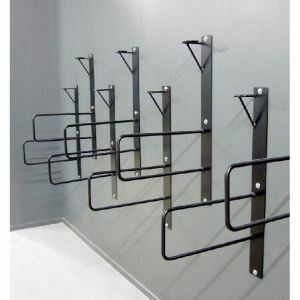 All of our Stirrup wall mounted racks work great in bike rooms and outdoors. 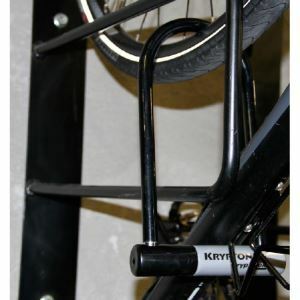 The Stirrup allows cyclists to lock both wheels and frame to the rack with a single u-lock. We recommend using wood or concrete substrate for mounting.